World Class Quality and Service? 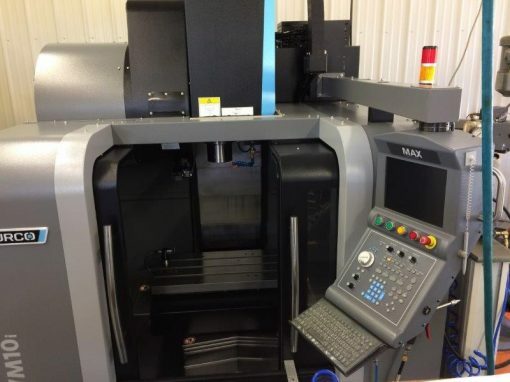 Mat-TekÂ Manufacturing, Inc. is a full service CNC machine shop. Mat-Tek is a small job shop located in Flushing, Michigan. 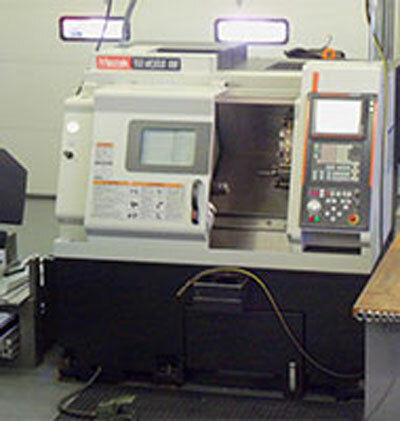 We offer world class quality and service, specializing in CNC machining from one piece to thousands. Get the best of both worlds at Mat-Tek. We take great pride in our workmanship, attention to detail and skills. 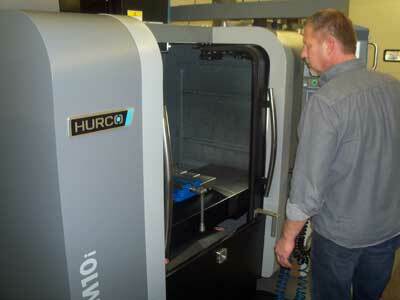 Contact us for your next proto-type or production job. 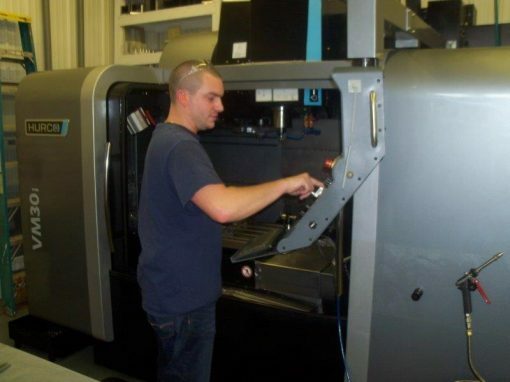 We service the automotive, medical and photographic industries. 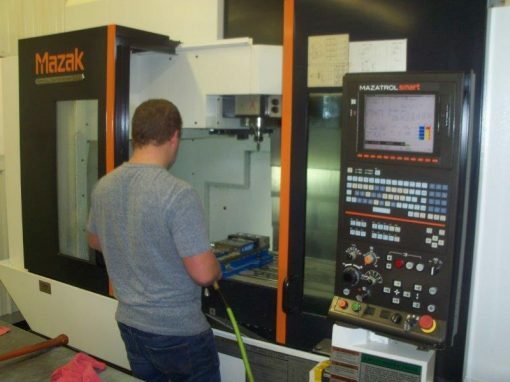 Mat-Tek is committed to providing exceptional value, through competitive pricing, superior quality, dependable on time deliveries and exceptional customer service. 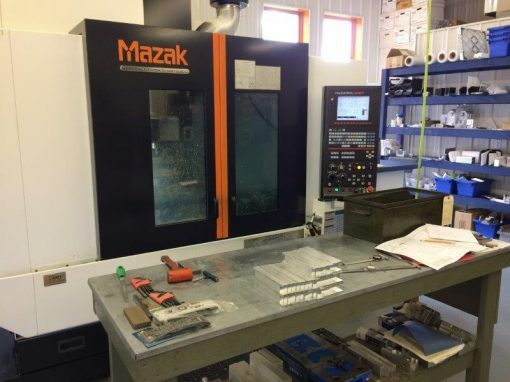 Tell us about your machining project. We will respond promptly. 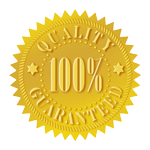 We are committed to providing exceptional value, superior quality and dependable on-time deliveries. Your project is our first priority. We take pride in providing excellent customer service and earning repeat business and referrals.